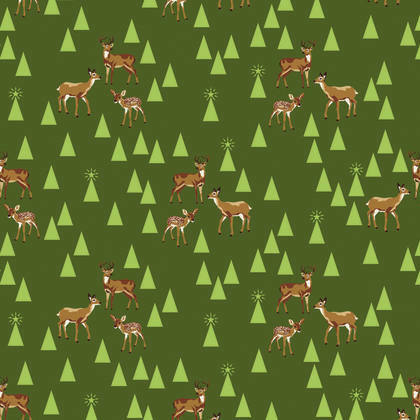 CLEARANCE ITEMS: All clearance items are $6.50 / yard and only sold in whole yard increments. Get them while they last!! This listing is for one continuous cut of the fabric shown. It is 100% cotton and 43/44" wide.